Discover your rights – and let us fight for them. WrongfulDismissalQuestions.com was created by Samfiru Tumarkin LLP. Our firm has been built around Ontario and British Columbia’s best labour and employment lawyers. We deal with workplace disputes throughout Ontario, including terminations, human rights, contract drafting and review, policy drafting, etc. We represent both individuals and companies throughout the province and help them understand their rights and obligations in the workplace. We strongly believe in access to justice. Basic legal information regarding workplace issues and disputes should be free. That is the reason that this website was created. 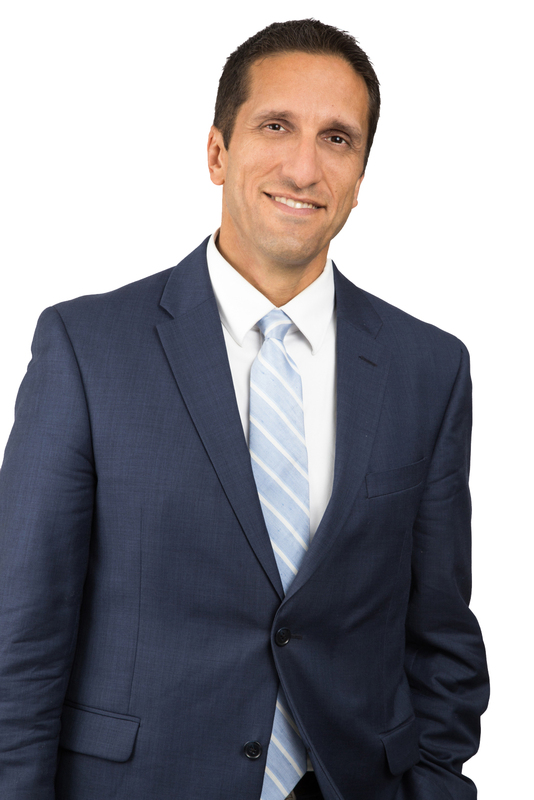 Our group is headed by one of the top labour and employment lawyers in the country, Lior Samfiru. Lior is the creator of the unique Severance Pay Calculator which has been successfully used by over 400,000 people and companies to discover what employees are entitled to when they lose their jobs. Lior hosts Employment Hour in 30, a weekly TV show on Global TV and CTV across Ontario that discusses the workplace rights that most people weren’t even aware of! He is also host of the very popular live radio show called The Employment Hour on Global News Radio 640 Toronto, Newstalk 580 CFRA in Ottawa, Global News Radio 980 CKNW in Vancouver, Global News Radio 900 CHML in Hamilton, and Global News Radio 980 CFPL in London.